What was behind my idea of site re-design? I thought of bringing fresh life to my blog and since I moved to Wu Wei, a WordPress theme that allows me to upload my own blog backgrounds, What the Heck! I can make my own backgrounds! So, I started messing around with free patterned backgrounds but I found that most of them were unreadable between the font colors that the WordPress template offered and the patterns/colors I selected. Then it struck me that I needed to make a background with two areas- a white/cream colored center area which would be under the blog text and a patterned outer area that would not be below the blog text. How did I create the background for this blog? A chance search for “blog backgrounds” in Google led me to some brilliant sites offering great wallpapers and backgrounds for free. I started first with www.shabbyblogs.com but I couldn’t use their backgrounds on my free WordPress blog. I saw this background there which made me decide that I wanted something similar- trees, a woodland theme perhaps and maybe some owls ‘cos I craft mostly at night! From there, jumping from one link to another led me to this gem of a site – www.Kevinandamanda.com ! I followed Amanda’s step-by-step tutorial to make my blog back ground. It was such a well-written, easy to follow template that I could follow it even with my basic Photoshop abilities! I think I will create a similar background for my Twitter page and as desktop wallpaper at home to sort of tie the whole thing together. 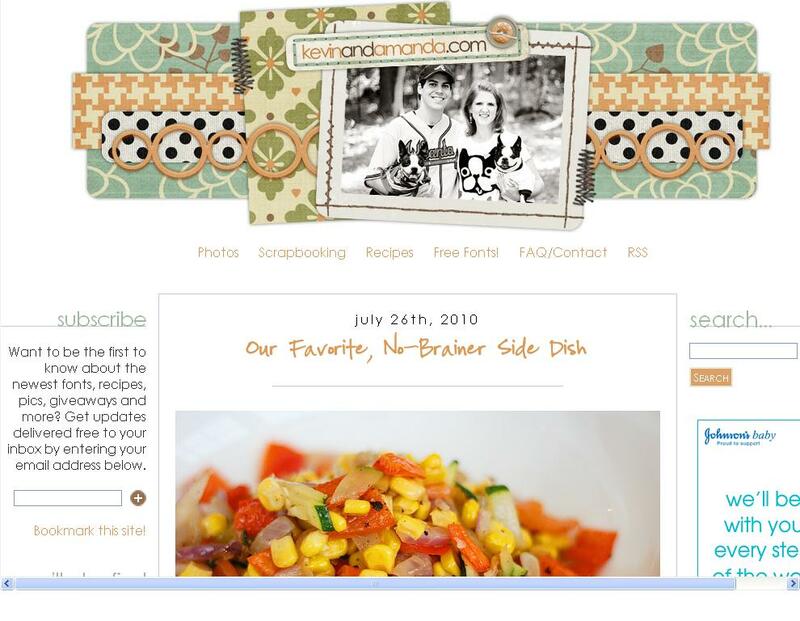 www.kevinandamanda.com for recipes and scrapbooking!! How can you make this look your own? I’m not a designer and I can hardly claim to be an expert but I thought I’d make some more backgrounds just for fun. I made more blog backgrounds using the same tutorial. Do download them and share them with your friends too…Do let me know in the comments which one is your favorite and also leave links to your blogs – so that I can see these backgrounds if you use them. 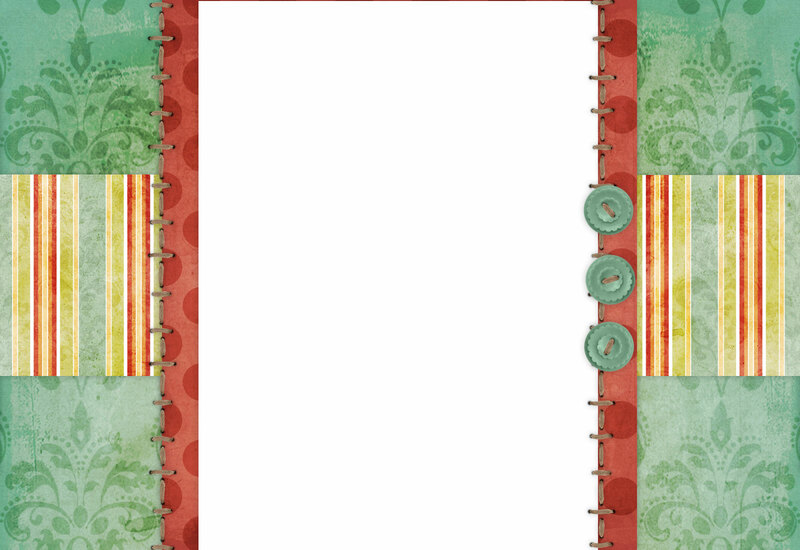 The first background I made is this Teal and Red one- just right in warmth and coolness- I’ve put teal buttons on the side. The second background is Red and Green…I know its too early for Christmas, but who said you can’t have a red and green background in August! This one has ribbons and buttery yellow buttons for style!